The success of any business interior designing included, depends on various things, with marketing being one of the most important determinants. As the popularity of interior designing increases, more and more individuals are pursuing careers in the industry. If you are an interior designer looking to beat competition and do business, here are 5 marketing ideas for you. Use your customers to market; It is not enough to give your clients good results, it is also important that your clients remember you even after completing your job. This way, the clients can recommend you to others thereby increasing your chances of getting more contracts. One advantage of using customers to market is that it does not cost you any money. While at it, it is important to understand your clients in order to deliver satisfactory designing services. The best way to go about this is by regularly conducting customer surveys to help determine clients’ needs. Branding; so who are you in the industry and/or how do you want to be known in the industry? At the same time you will want to identify your target audience in terms of profession, income range, age, location etc. Identifying a target audience beforehand can help you design your services to suit that specific clientele. Put your employees or partners on board; whether you are starting a small home designing company or you are part of a larger home designing company, brainstorming can help come up with very unique yet realistic marketing ideas. As such, it is important to bring everyone into the planning. For instance, a carpenter in your team is more likely to understand what clients’ needs when it comes to fitting home enhancements as compared to a sales person. Thereafter, you should put the plan into test and assess how the marketing fairs. Later on, you can make amendments to the plan where necessary and improve on what seems to be working. Get to know your competitors. 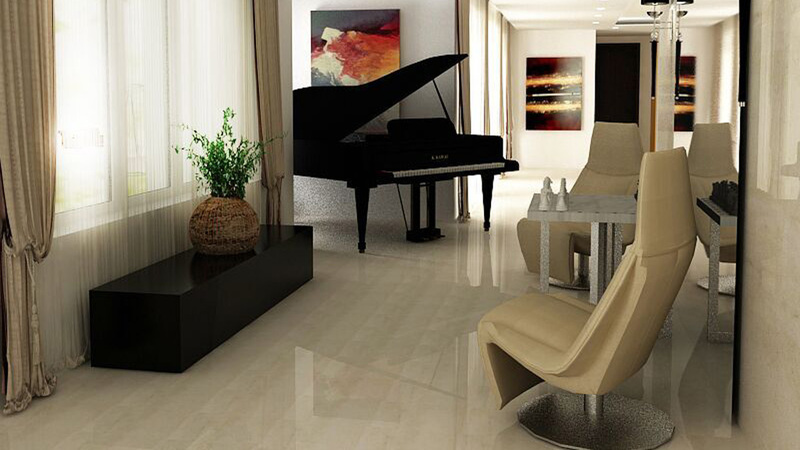 Just like any other businesses, interior designing is a highly competitive industry. Therefore, it is important to understand what you are up against. By understanding your competition, it will be easier for you to strategize and plan to lure more business to you platform. Socialize; You need to meet people to socialize with and sell your ideas to for you to make it in this industry. You need to know people and people need to know you. One of the best ways to do this is to create a platform through which you can connect and network with employees, other designers and even potential clients. Today the availability of social media platforms like Facebook, Instagram, LinkedIn, YouTube, etc, makes it easier to catch the attention of your potential target audience. As the modern home designing industry keeps evolving, more and more people are realizing the benefits of hiring interior designing services. As such, an influx of professional interior designers is being witnessed. The above marketing ideas are sure to help you improve on your competitive edge.